Fall Session II beginning this Sunday! This session we are preparing for our performances at Ward Village Festival of Giving (Nov4-6) in support of Taiko Arts Center (501c3 Non Profit) and also our Annual Students Recital Bonenkai 2016 (Dec 10)! 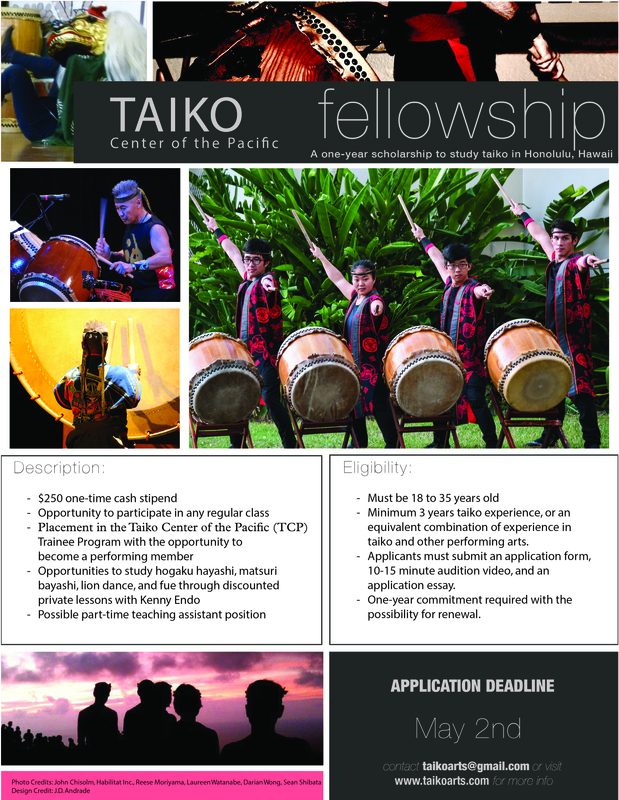 Join us for all the taiko fun!